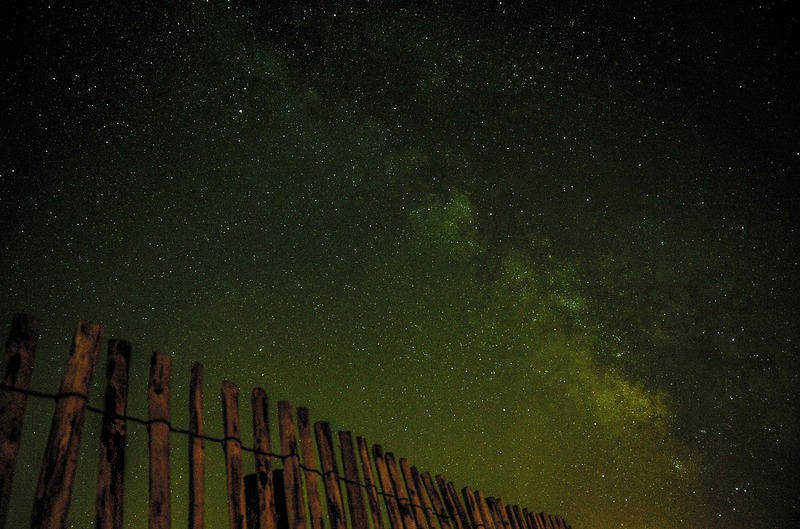 Who doesn’t like the chance to look up at the stars late into the night? It’s fun to gaze and pick out each of the constellations and think about what it might be like when it’s possible to actually travel through these constellations. For a lot of people, an interest in science begins with an interest in doing something as simple as looking up at the sky and wondering how far away those stars really are. It’s always important to encourage a person’s interest in such things. After all, you never know where it will ultimately lead in the future. For some people, looking up and realizing how beautiful the stars are is enough. They don’t feel the need to learn about each constellation or to even be capable of identifying them in any capacity. Other people can’t stand the thought of looking up and not having a more complete idea of what exactly it is that they’re looking at. If you happen to fall into the second category, you might feel a little overwhelmed at first. There are so many different constellations that it can be difficult to learn where they all are and how to identify them by sight. Fortunately, it’s something anyone can learn with just a little practice and some special tools that make it a lot easier to see what’s really out there. You might consider purchasing a set of astronomy binoculars so you can better tell one constellation from the next. This style of binoculars definitely makes it easy to see with clarity, even though a lot of these stars are literally light-years away. With that being said, it still helps if you have some more basic information when it comes to learning to identify all of the different stars. For instance, you might choose to utilize a map that clearly depicts all of the constellations, names them, and gives you tips on how to find them. These astronomy maps are relatively easy to get ahold of, and they go a long way toward helping you learn about the constellations. In fact, if you get used to using one of these types of maps, you’ll be able to identify the constellations without any help at all in no time. Without assistance, you may not know the Big Dipper from Orion’s Belt. Fortunately, this isn’t something that is exceedingly difficult to learn. It just takes a little bit of time and effort on your part. Trying to describe each of the constellations in mere words without any type of map to go with it will only serve to confuse you further, so it’s best if you locate a map and utilize that method to learn. All you need to do is search for a map online and print it out. If you prefer, you can also purchase one. Whatever you decide to do, you will no doubt be using that map in conjunction with your astronomy binoculars in no time. From there, the sky’s the limit when it comes to learning anything else you want to know about the worlds of aerospace and astronomy. It’s rather unfortunate to think that some people take the stars for granted. They see them in the night sky, but they don’t really stop and pay attention to them. For others, this is a nightly ritual, and it’s one that gives them great joy. One thing is certain, this is an excellent way to spark the interest in specialized careers in individuals, both young and old. Astronomy is a subject that allows you to focus on so many different things that it never really gets old. You’re not doing the same thing day after day. Instead, there is always something new and exciting on the horizon. 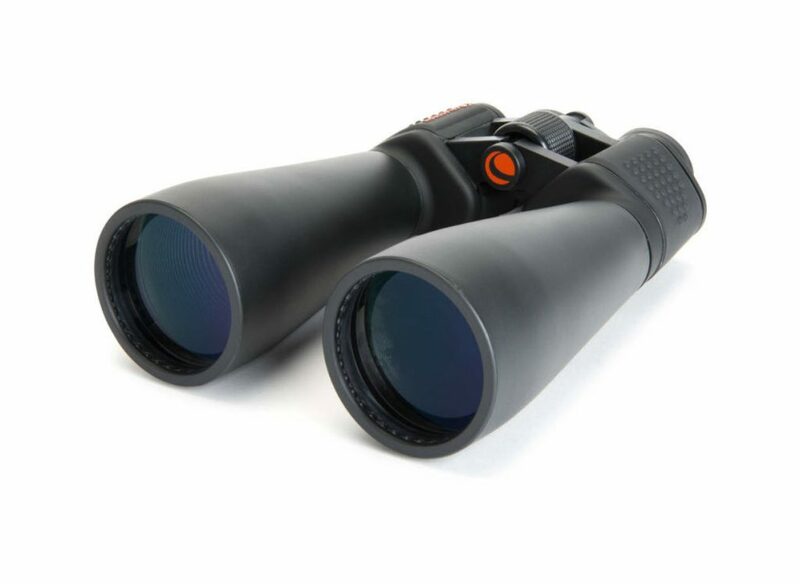 It might be hard to believe that purchasing a simple pair of astronomy binoculars could generate so much interest, but it can and does happen. There’s just something about being able to look up and think about all the possibilities that are out there. It’s then that you realize that your problems aren’t quite as big as you think they are and the possibilities are endless when it comes to deciding what you would like to do from that point forward. If you want to learn more about the stars, print or purchase a map, get a good set of binoculars and start planning some short excursions outside when it gets dark. You’re likely to be pleasantly surprised by everything you find, and it just might change the rest of your life.